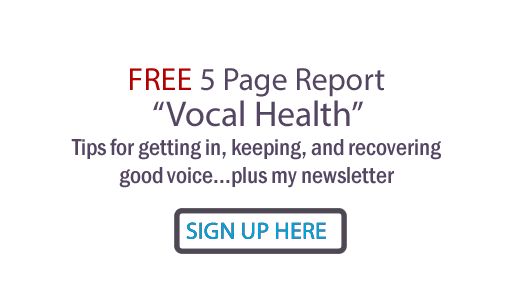 Judy Rodman - All Things Vocal Blog: Does anybody have recommendations for headset mics? Does anybody have recommendations for headset mics? Does anybody have recommendations for specific headset mics like, or ones to avoid? Click "comment" to respond. - and thanks! Thank you so much, Jordan! great to hear from an experienced user...Anyone else have suggestions? I heard from Michele W via email... she says: check with Sennheiser....we use their stage mics and they have great sound and are affordable! I use a wireless Shure SM58 headset for my live perfomances. It has the Shure quality at an affordable price (around $350). I've found that a good sound person is important because it takes a little extra work to dial in a headset compared to a hand held mic. Personally I recommend a headset for people who may also play an instrument during shows (guitar, keyboards, etc.). If they're only a vocalist I'd stick with a wireless hand held mic because there are limits to "mic control" while using the headset. Thanks for all the GREAT information you provide! Thanks for weighing in, Jerry. I love my Shure 58; I use it in my office - but I didn't even know they made a headset version! Good point about how vocalist w/instrument vs vocalist w/o instrument may be different. Also, someone like my client Jenni who speaks AND sings at her engagements would have to check how her mic works for both. My hand held wireless mic is an SM 58. My Shure headset is a WH 20.
the best headset for vocals is DPD , dannish label! What would I do as producer of your project? Pop Quiz... Got vocal issues?